Socially-led creative agency We Are Social is expanding its presence in China by opening a new Beijing office. 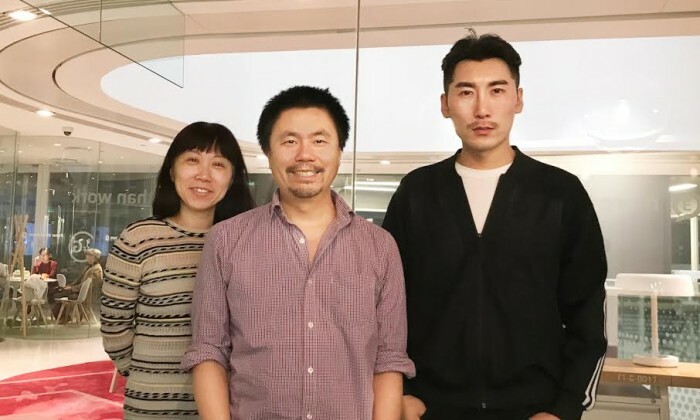 Pete Lin, managing director of We Are Social in Greater China and founder of the agency’s Shanghai office will lead the team in Beijing, supported by Wenny Qin as account director who will be responsible for the agency’s client relationships. Creative director Leslie Guo will oversee We Are Social’s creative output in Beijing. The Beijing team will be working with its founding clients China Minsheng Bank, Nestlé, and China Mobile’s Migu. “Beijing has always been an important market in our China expansion strategy and we are incredibly excited to be working with such prestigious brands as our founding clients. After a phenomenally successful two years in Shanghai we look forward to replicating this success in the country’s capital,” said Lin. When asked what the top factor was in justifying cybersecurity spend, 56% of respondents cited information loss or theft. ..
Media Prima has entered into a conditional share purchase agreement to two new stations for a total cash consideration of RM20 mil.. The two-months crossover between Lawry’s and Hong Kong Warhawks looks to javelin the restaurant's current customers base, particul..